Snowdonia is home to some of the UKs most dramatic and beautiful landscapes. If you join us on Snowdonia’s Classic Walks, you could be journeying into Cwms formed by ice age glaciers, walking by legendary lakes, on paths marked by our ancestors, all with a story to tell. Your instructor will chat with you about your interests and ability level before you set off – whatever you’re looking for, we want to ensure you get the most from your days with us in the park. Your guide will introduce you to remote, rugged countryside and the special environments of the uplands; home to rare species, native to the area. Appreciate incredible views while you learn about what you're seeing on a weekend of wild beauty. - You'll have a fun walking holiday in great company and a great introduction to the area. 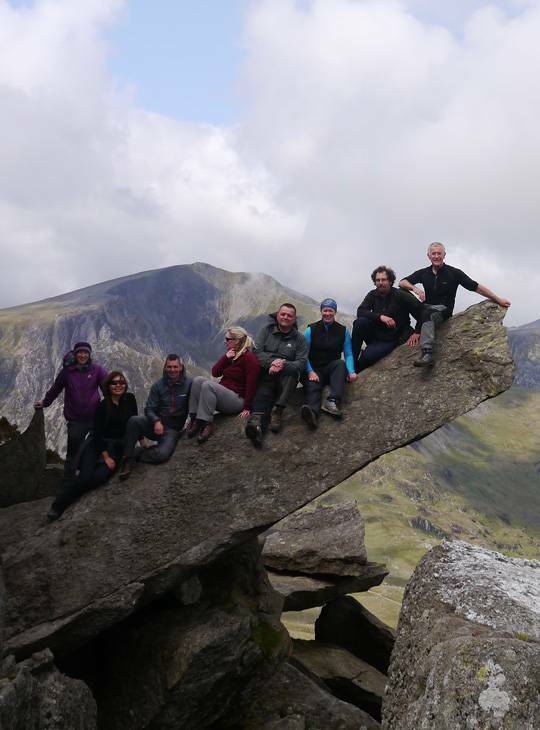 - You will learn more about the history and environment of North Wales, understanding more of the rich culture of Snowdonia. - Your highly experienced instructor will chat with you and choose walks based on your ability level and interests. You don't need any specific experience. We will try to tailor the course to your needs. 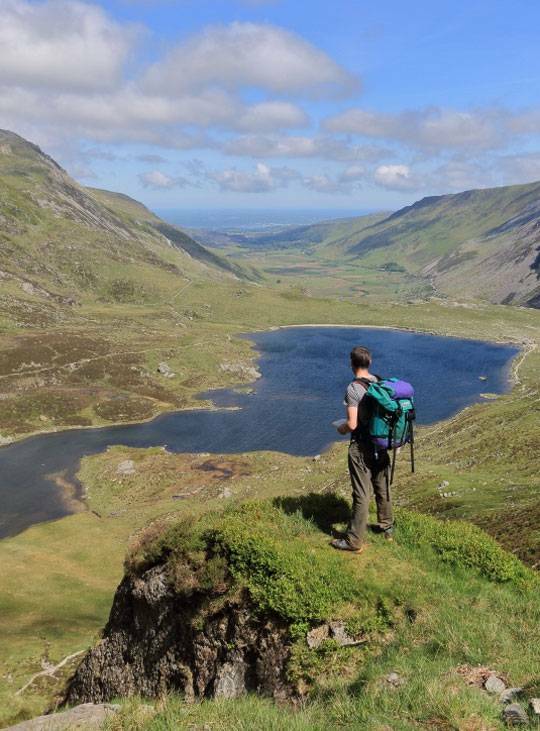 Enjoy two brilliant walks in the spectacular Snowdonia mountains. ready for our five day course or think about a hill skills course to become independent in the mountains.